People are always food lover and if it is sweet then, they are having extra affection for those dishes. With the passing time, we have witnessed a flourishing growth in the baking industry. Thus, the number of baking institutes is opened all over India to give a chance to those who are considering making an effective career in this particular field. There are many institutes, where the courses on baking are providing with the degree. 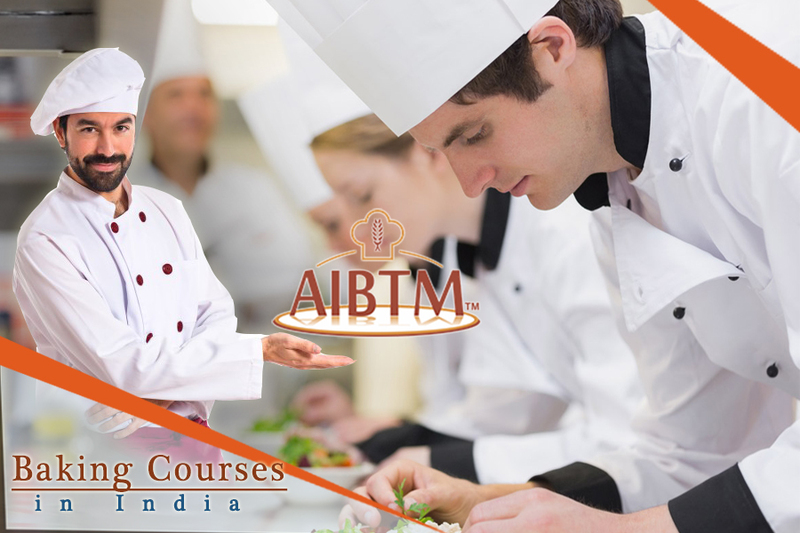 But, AIBTM (Assocom Institute of Baking Technology and Management) offers the students with the quality of education out of all. The institute provided with the best bakery courses in India with the classes from the well-versed lecturer. The form of exclusive courses, designed to attain knowledge in every aspect of the bakery profession. 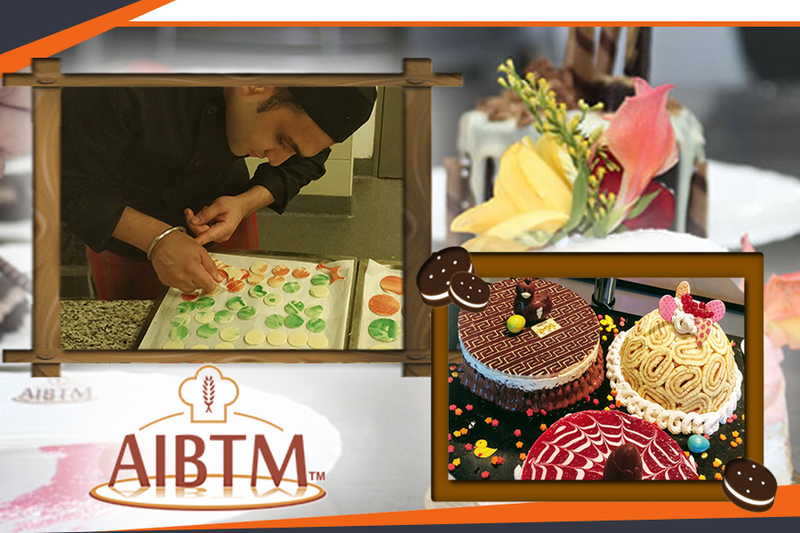 In one word AIBTM can be considered as a knowledge center for the students of bakery courses in India. It is well known for the excellence of education from the topmost lecturer in India as well as from the worldwide countries. The institute is the Centre for Development of Manpower for all the segments of Operations. Here, in this institute, the students can learn the details technique of baking in the theory classes as well in the practical lab. While providing the practical classes to the students, they are introducing to the kitchen tools and apparatus with the technique to use those. With the help and guidance of an experienced baker, the students can learn the entire baking learning program by taking bakery courses smoothly while enjoying every moment of it. They can learn how to bake, fill and decorate the cakes in a different way with different flavors. So that, the students know a variety of decorating methods using gum paste, fondant, airbrushing, piping royal icing, etc. In this way, they gain experience and well-versed in the Baking Industry. So, if anyone is thinking of to make an effective career in the baking industry by taking the bakery courses in India, then this institution will be the best choice to takes courses.